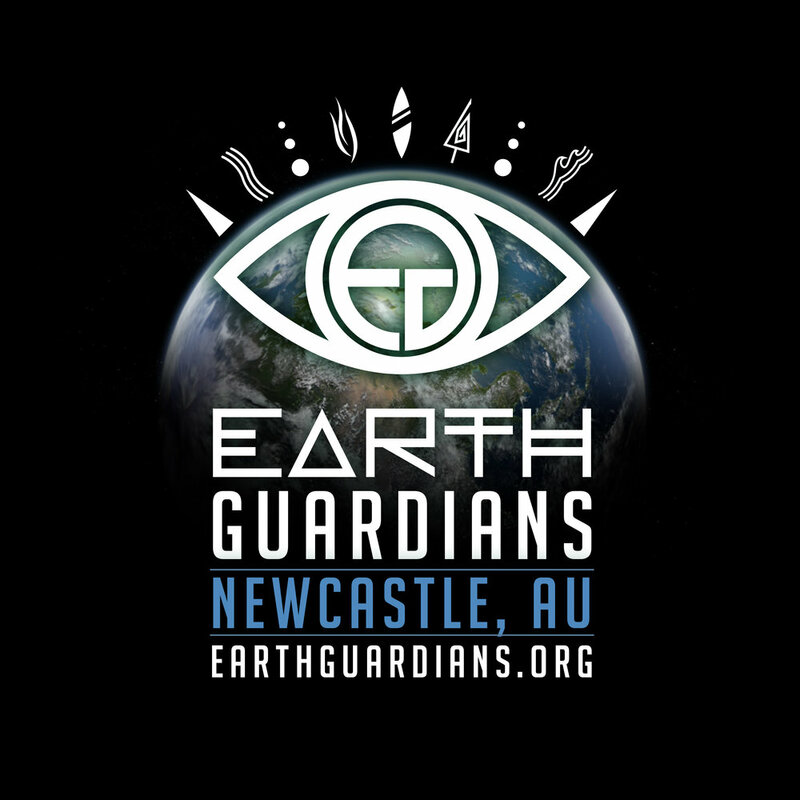 Faced with the unique issues of city and coastal life the main focuses of Newcastle Earth Guardians is raising awareness and coordinating projects around the issue of waste management. 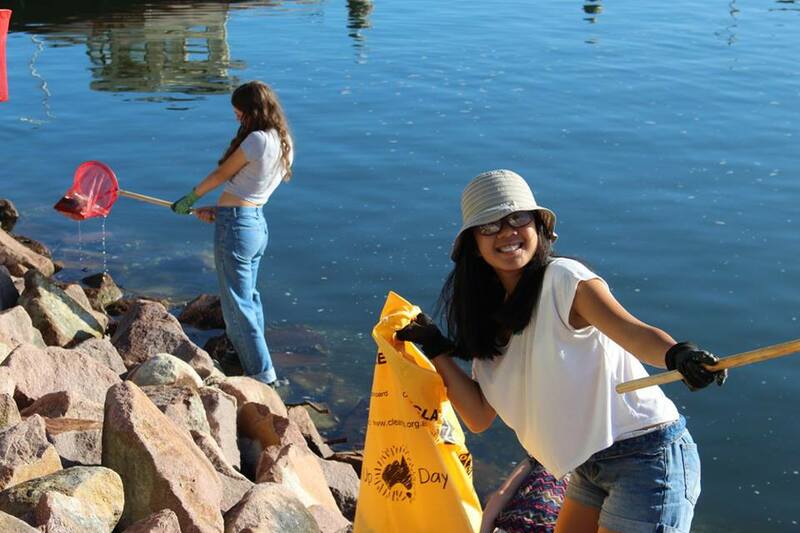 In the past our earth guardians Newcastle crew has organized 2 clean up events in Newcastle harbor, cleaning up the land and water before the wildlife meets the harmful effects of rubbish. Currently we are looking at ways to reduce landfill by recreating rubbish in to reusable household items such as planter pots and pencil tins. We are also working on implementing special bins in local businesses for their recyclable products so they can be reused and turned in to art or other useable products. 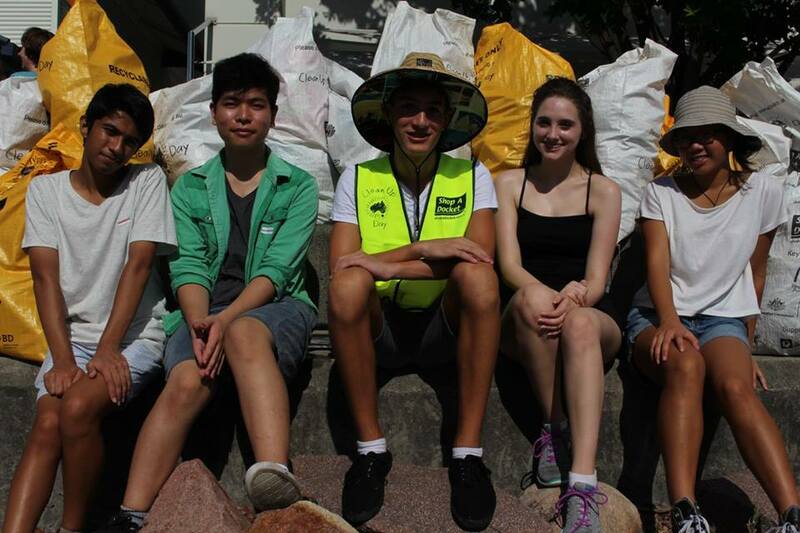 We are planning future clean up dates to involve and engage Newcastle youth in cleaning up our beautiful city. An earth awareness night is also coming up in the future to further engage local youth while educating them about ways to turn their footprint in to a positive one, showing them smart ways they can live more sustainably while encouraging our local youth musicians, public speakers and artists to come together and share their talents. Our crew has many passionate thinkers who are keen to put minds together with our fellow people to innovate ways of reaching a sustainable future. We are highly interested in social justice issues as well as environmental issues and have come together from diverse backgrounds to navigate the unique issues our home faces between the land and the sea.